This is the standard mix we use for potting all of our Sarracenia, Dionaea, Drosera and Pinguicula. The mix is no secret: just peat soil and perlite. This just keeps you from having to buy more than you need! 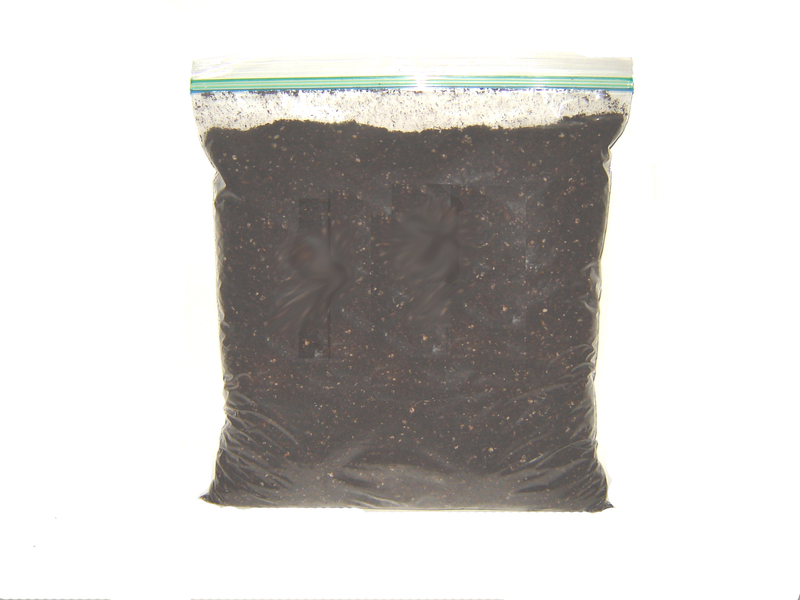 The gallon bag contains enough soil to fill approximately twelve 3-inch pots, eight 4-inch pots, four 5-inch pots, or one 1-gallon pot.